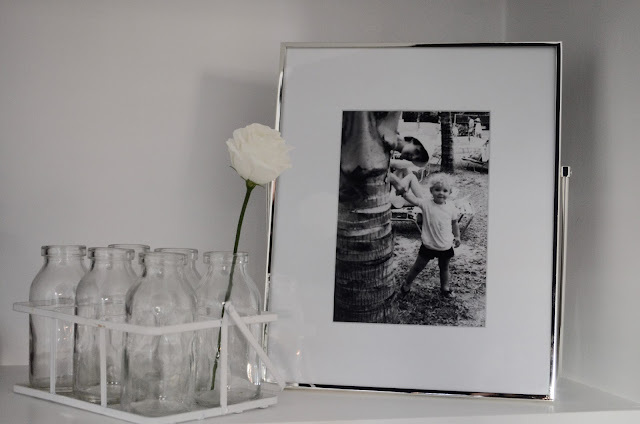 Mum’s love a picture of their kiddies, so why not frame your favourite photo of the two of you as a really personal gift. I love this picture of my mum and me on an early holiday together so much that I think it may remain on my shelf! The Fine Silver Easel Frame (£50 The White Company) makes it extra special. The classic bunch of flowers is a gorgeous gift of course, but how about giving a bunch that lasts forever? 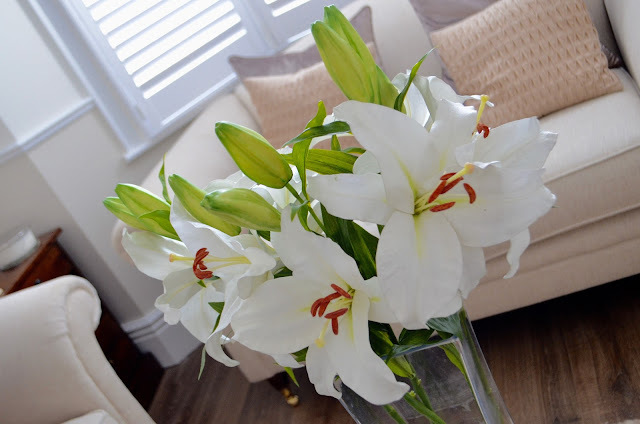 I am a huge fan of faux flowers (minimal effort - maximum impact) and just adore these lilies. This is double success in my household as mr BMB really doesn’t like the fragrance of fresh lollies - any how annoying is it when the pollen gets everywhere?! 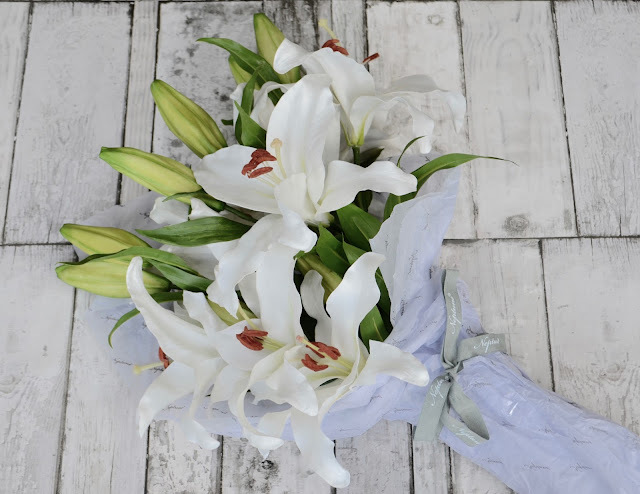 I picked this gorgeous bunch up at Neptune Weybridge which includes a combination of double (£22) and single (£14) stems, which are available online too. 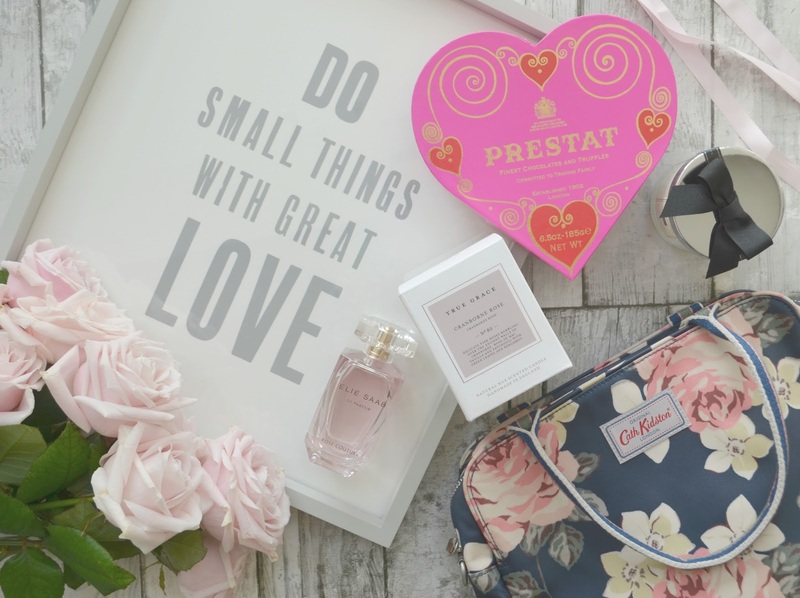 Another favourite for mum’s is fragrance, so a new bottle of her favourite will put a smile on her face. 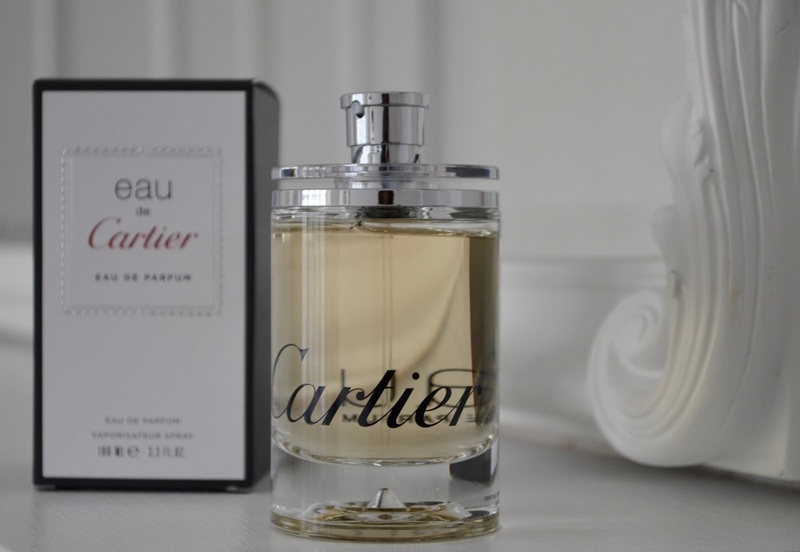 I love eau de Cartier (from £46 House of Fraser) - a fresh and classic fragrance with deep woody undertones. The bottle is so simple and elegant it will look just as beautiful on her dressing table as it smells. Other body treats are also gorgeous, get as luxurious as your budget can stretch to treat her. 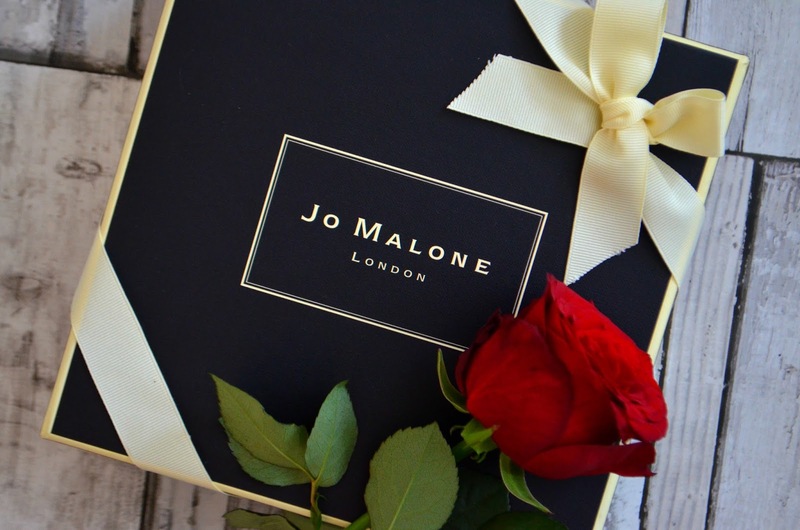 Jo Malone is such a gorgeous gift, whatever is in the beautiful box! 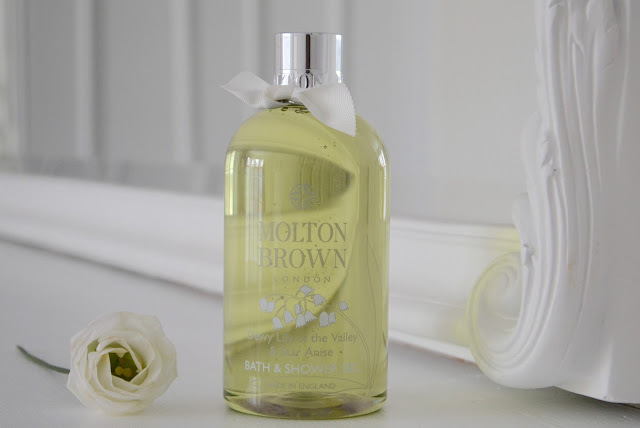 If your mum loves a bath, how about this Orange Blossom Bath Oil (£40 John Lewis) - then offer to run if for her too. 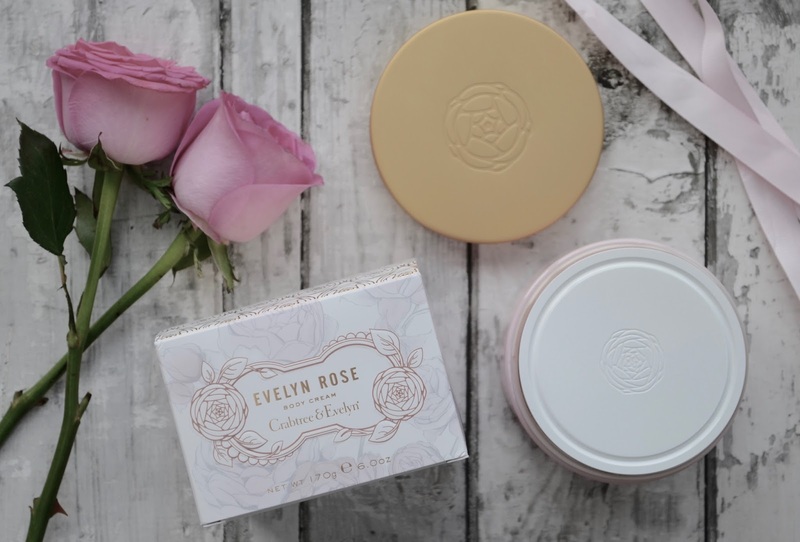 My final beauty suggestion is Evelyn Rose Body Cream from Crabtree & Evelyn (£30 Crabtree & Evelyn). 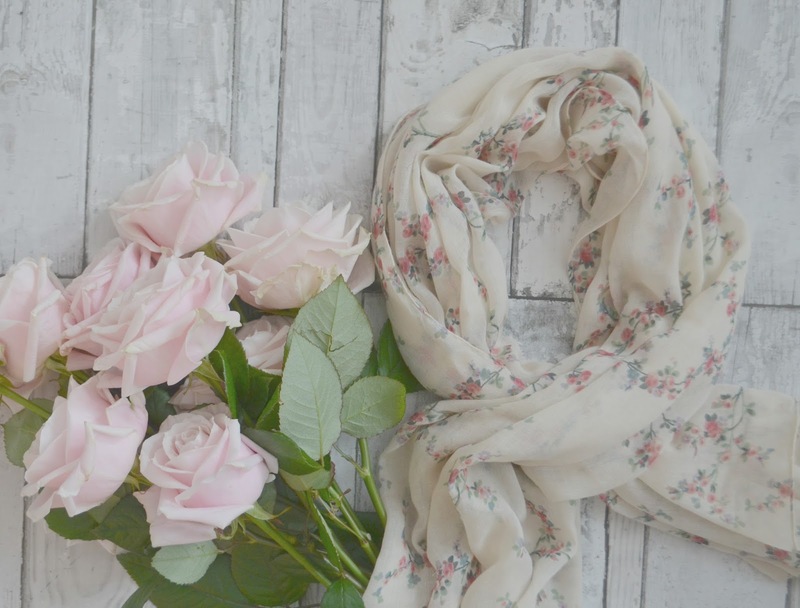 The elegant rose fragrance is timelessly beautiful and the cream thick and hydrating. The packing is stunning too, making it a joy to apply with the feel good factor of £1 from the sale being donated to Breast Cancer Care. 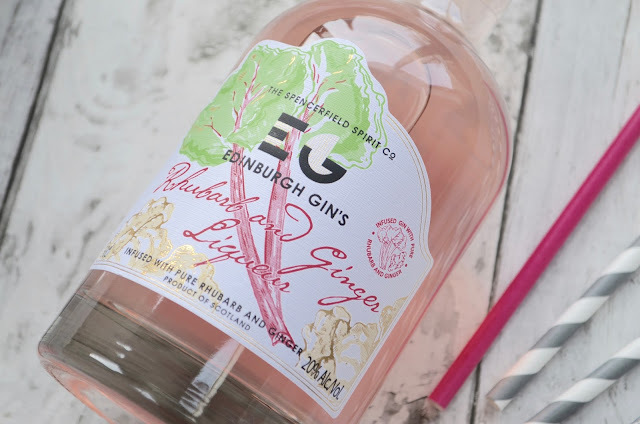 If your mum likes a tipple, I am loving this Rhubarb and Ginger Liqueurs (£18 Amazon) - then you can set aside and evening and enjoy some together. Not a drinker? 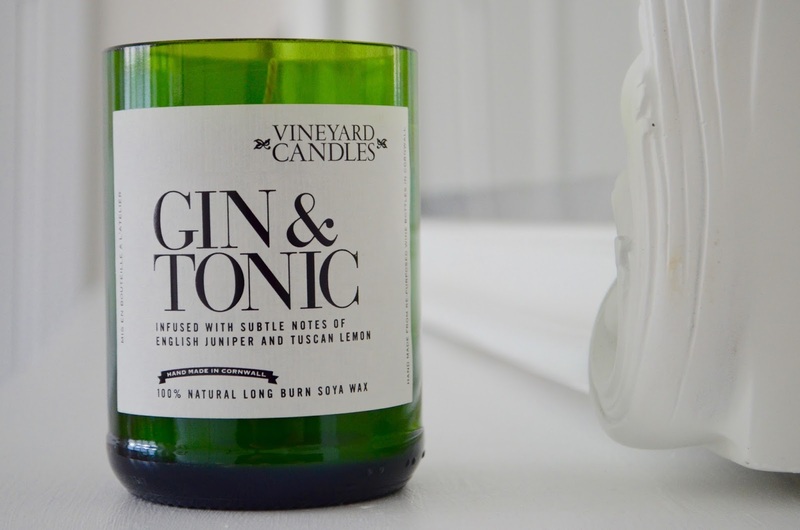 I am obsessed with this Gin & Tonic candle (£19.99 Steamer Trading Cookshop) from Vineyards Candles - almost as good as sipping one! 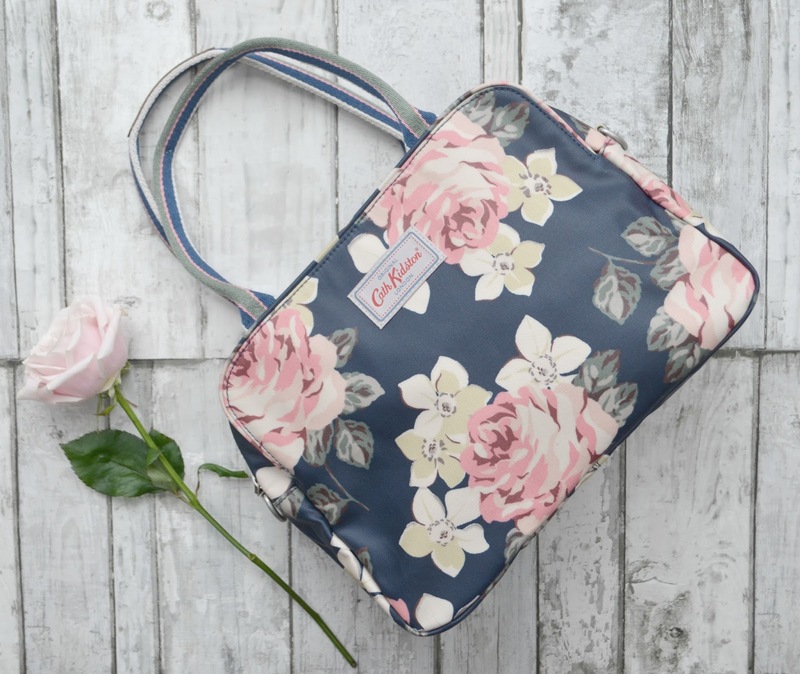 Finally, if your mum is a great organiser - whose isn’t?! 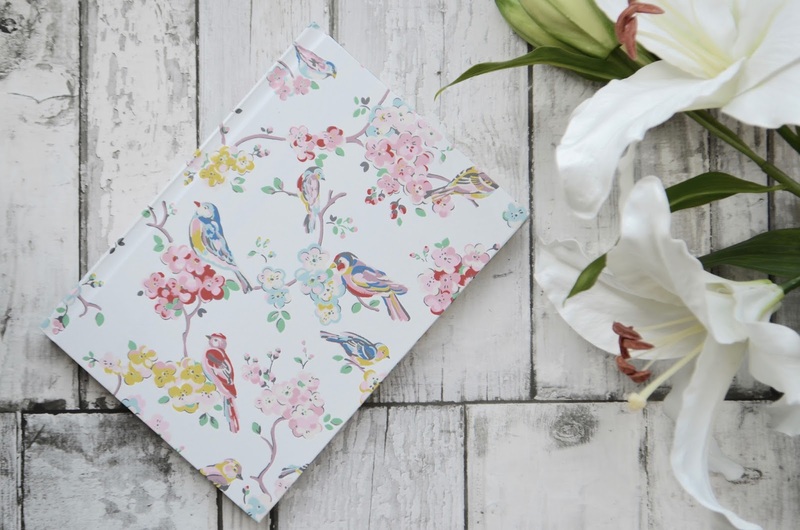 Then this beautiful note book from Cath Kinston (£8 Cath Kidston) will help her do it in style I just love this Blossom Bird print - so fresh and spring-ready. 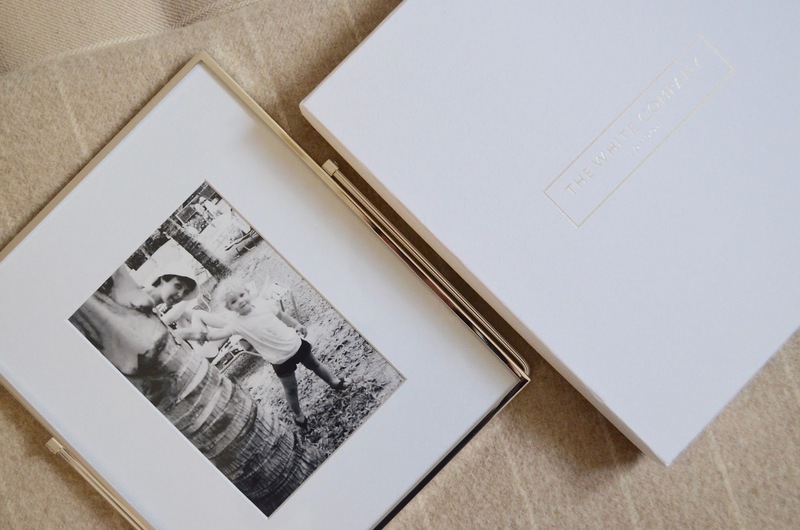 A few ideas to help make your mother's day special this year. My mum has been away for a month so I'm super excited about having her back in time for Mothering Sunday and getting to spoil her rotten! We all have those product that we love and rebuy for years - with no alternative being able to compare. I'm super lucky and get to try out a huge range of beauty products and to my husband's despair, despite packages dropping through the letterbox daily, there are still those I shop for religiously. 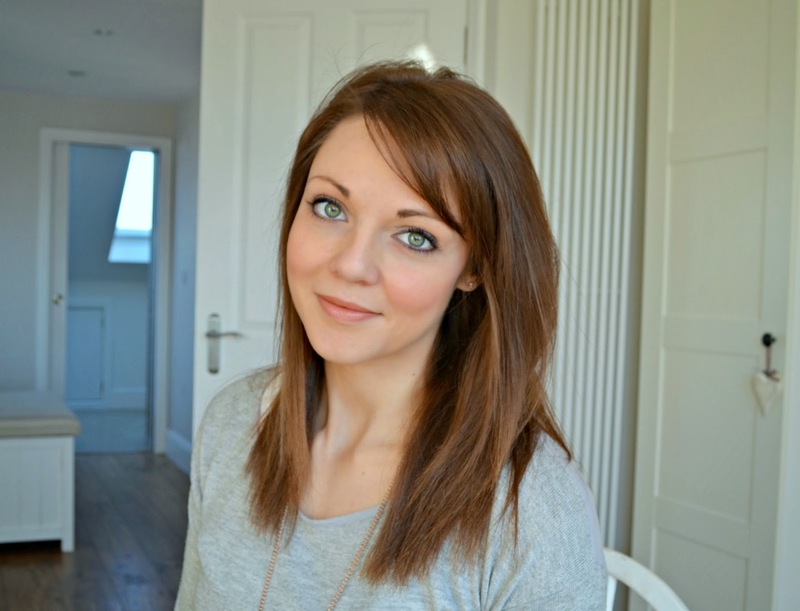 So here are my hair-styling heros that I can't be without…. My hair does get tangly when washed but a quick spritz of Unite 7 Second Conditioner (£16.90 Urban Retreat) melts away any knots so I can comb my locks and start the drying and styling super quickly. I find I need far far less of this beauty than I do using other leave in conditioners, 3 sprays around my mid sections (left, right and back) and then the comb just slips through. Magic. A new hair hero for me is Living Proof Prime Style Extender (£19 Space NK). This really helps any other product you put in your hair, reduces frizz caused by dampness or humidity and helps hold your style to boot. Bumble & Bumble Thickening Hairspray (£22 Boots) was a discovery I made at the hairdressers when I was bridesmaid for my friend over 5 years ago where I had my hair curled… I didn’t notice how amazing it was until the next day when I expected the curls to have fallen out and my hair in need of a wash. Pretty waved remained and not a greasy root in sight. It absorbs oil so your hair doesn’t go limp (giving a extra volume) and helps hold your style - whenever I don’t use it (which is a very rare event) my style falls out and my hair needs washing much more quickly. 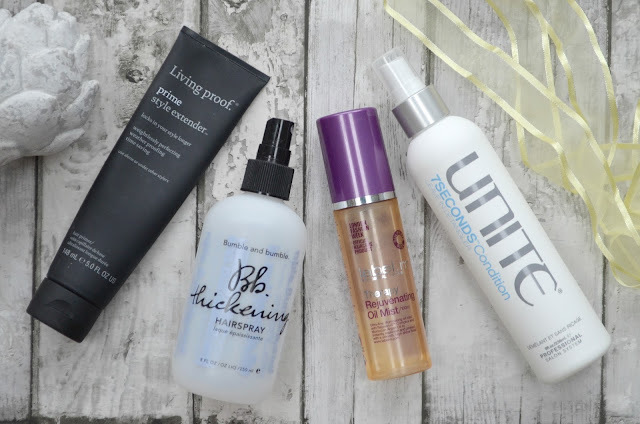 Although this is called a ‘hairspray’ you apply it to wet hair pre-styling…. My final hair-styling must-have is Therapy Rejuvenating Oil Mist by Label M. (£18.99 Amazon) I use this for ‘dressing’ my style - a term I picked up from a hair stylist… If I’ve gone for waves, after curling, I spray onto a bristle brush and go through the curls to make them into looser waves. It stops you just getting a frizzy-mess - defining the wave and added shine to your loos, helping create gorgeous soft healthy looking hair. I also use in a similar way when I go for a straight look too. Being the beauty junkie I am, I do use other products to create different looks, but these guys are my essentials that I take everywhere and use every time wash and style my hair. If you have any hair heroes you can’t live without I’d love to hear about them in the comments below, so I can try them out! Yesterday felt like spring was nearly in reaching distance here in Surrey. It may have been chilly for our morning patrol around Weybridge, but the sky was blue and early blossom can be spotted peaking out of hopeful branches. So I decided that now was the right time to start my Spring posts and I’m starting with a good one. 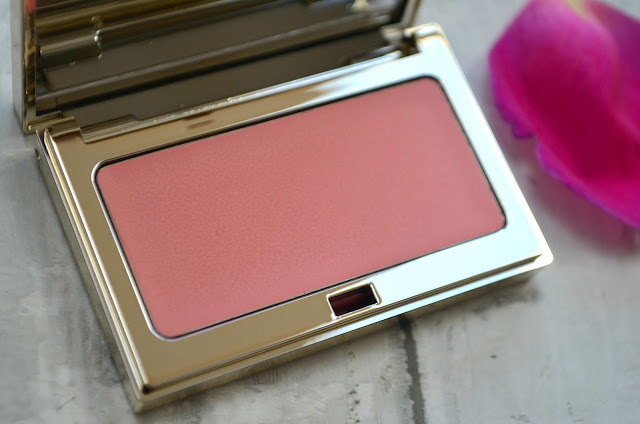 Most seasons Clarins brings out a Limited Edition Eye Palette, and I’m a BIG fan of this 5-Colour version for their Natural Glow Spring Collection (£33), they are just so wearable. The higher shades you can wear alone for an easy pre-work look and then blend with the darker shades to build the glamour. 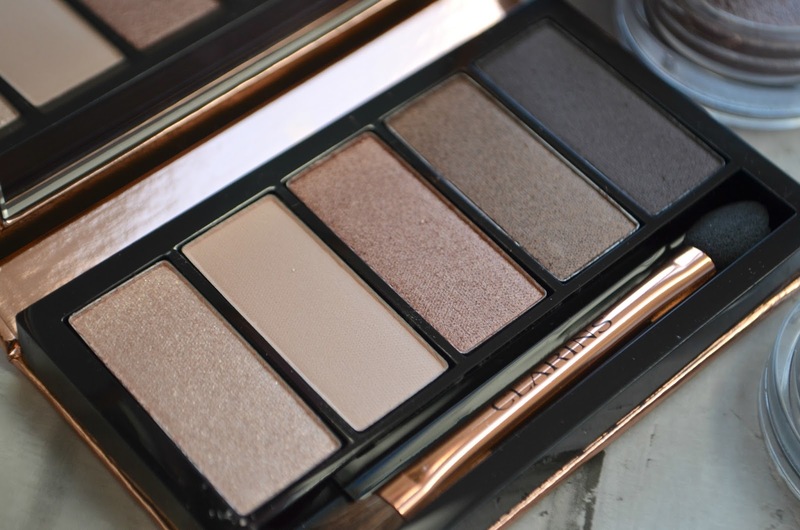 The darkest brown is gorgeous to line the eyes for a softer look than using eye liner. 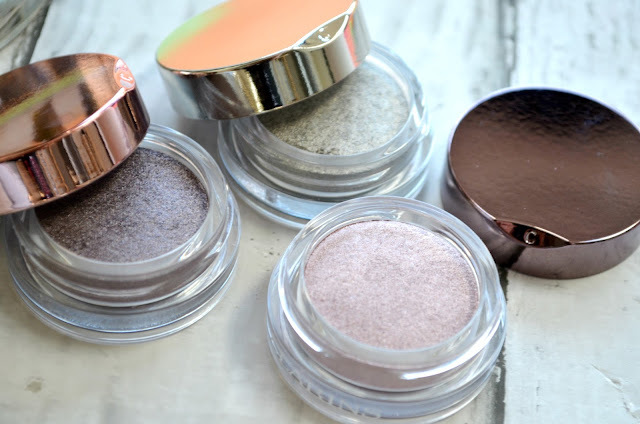 I have raved about Clarins Ombre Iridescent eye shadows (£19) before - they are highly pigments so you only need a small amount and hey are so velvety soft, they they glide across your eyelid. I love the Silver Green - an unexpected surprise! 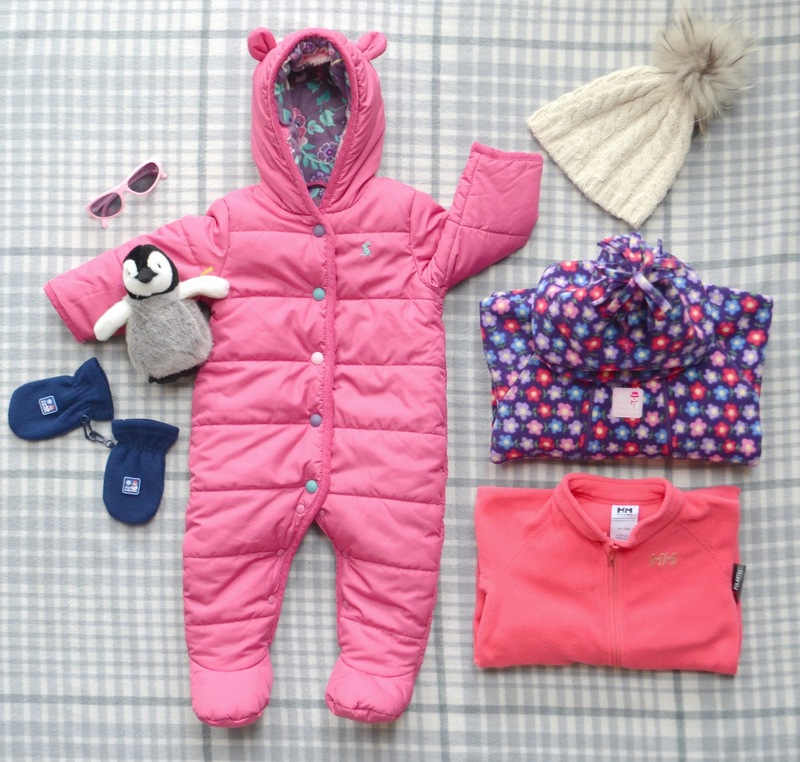 Perfect for those grown eyed girls. 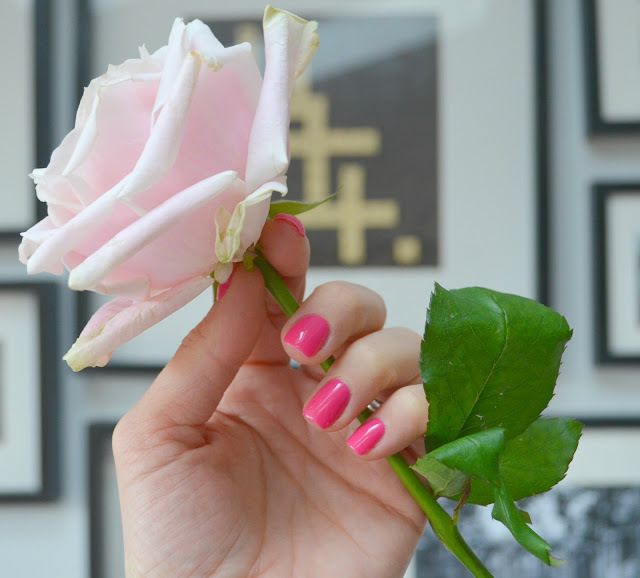 A flush of colour on spring cheeks is a must and this new Rose shade to the Multi-Blush (£18.50) is beautiful. 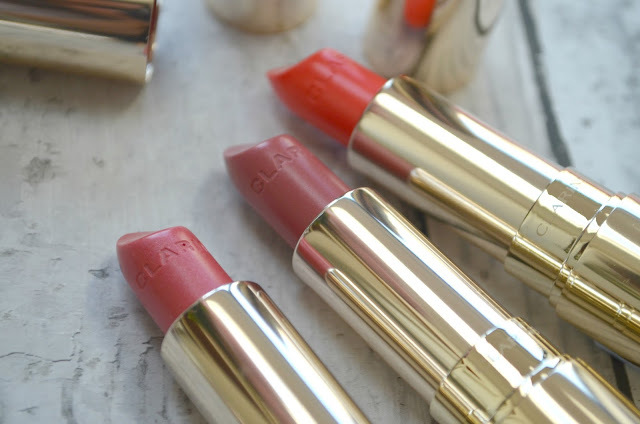 In the Instant Glow Collection, there has been the addition of four new shades to their Rouge Eclat Age-Defying Lipsticks (£19.50) which help to age-proof your lips by boosting college production, flighting free radicals and moisturising. They do feel like a dream to apply. The other lip addition to the spring collection is two Instant Light Natural Lip Perfector new shades (£18) which are a gloss alternative. I love the spongy-soft applicator and the Toffee Pink Shimmer is super pretty. 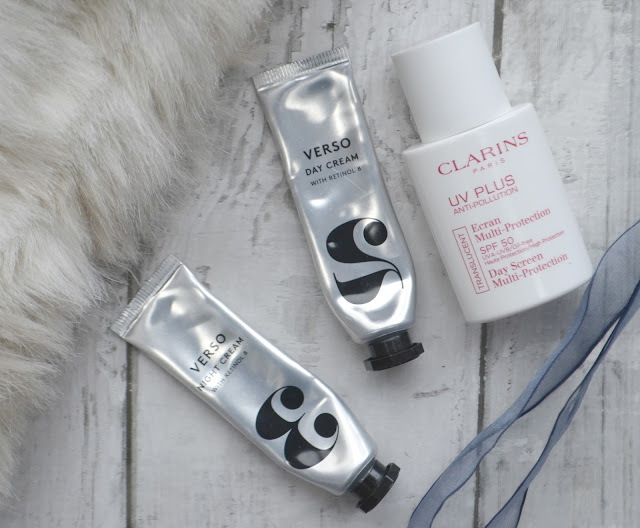 I have also included in this post a couple of other new additions from Clarins, the Instant Light Lip Perfecting Base (£18) which I basically a primer for your lips, which hydrates and holds on to your lip colour. Finally there has also been the addition of new shades to their Joli Rouge Collection (£19.50) - which I’ve included 3 of here - how gorgeous is the Coral Tulip? 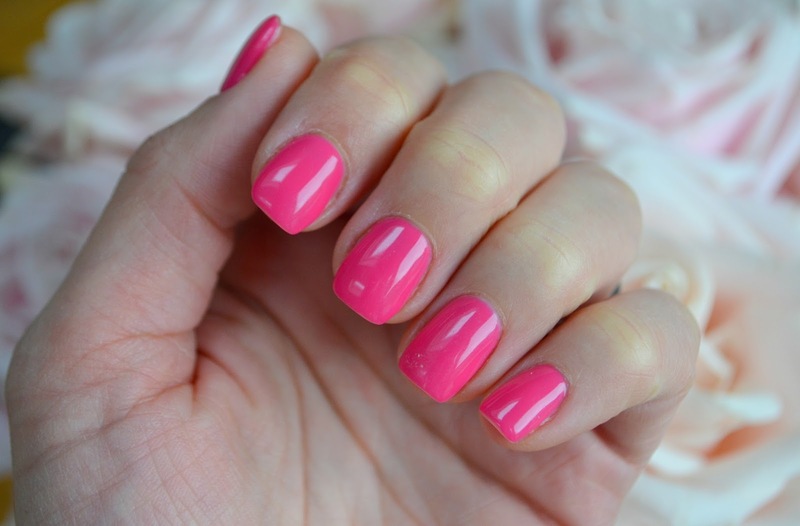 A perfect pop of colour for Spring! I hope you liked my gift guide for him I posted yesterday, but today is the main event - as we all know its all about us right?! 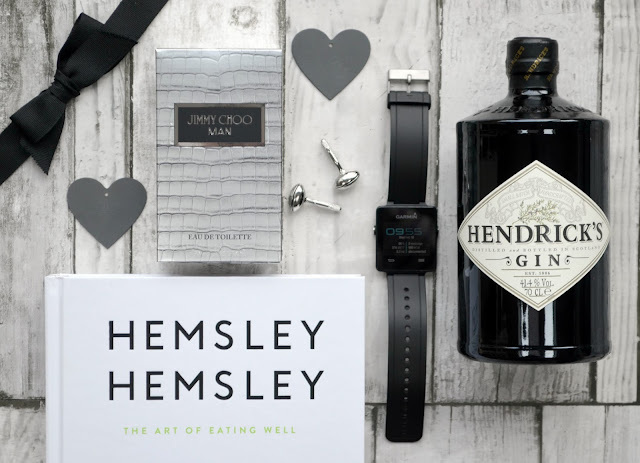 So here are some suggestions to hint at (as we all know most guys will have left any shopping until Saturday morning!). A large bouquet is always well received and I just LOVE avalanche roses. These beauties are from Gardenia of London in Weybridge (£15 a bunch) but a longer lasting pressie keeps me happy too. 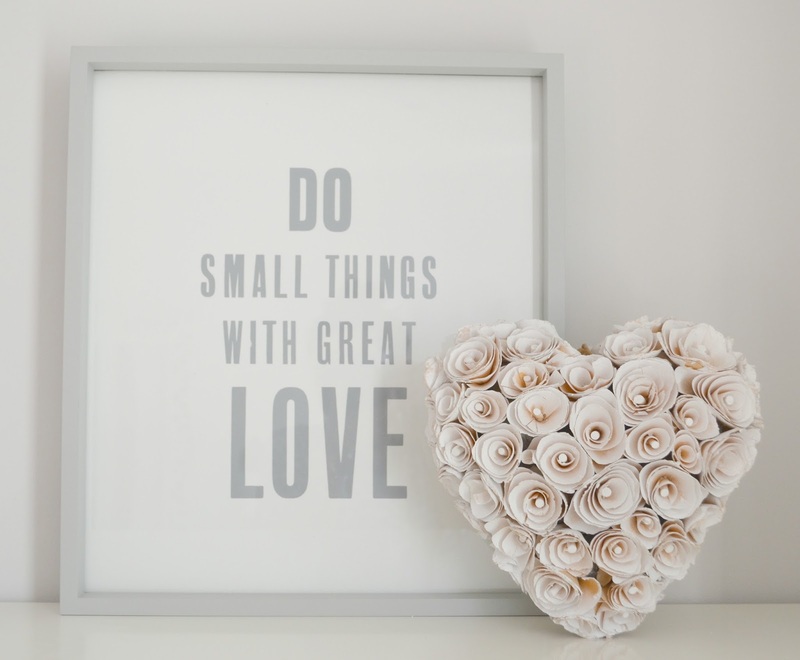 Fragrance is a classic love token and combine it with the scent of roses for a perfect valentines gift. 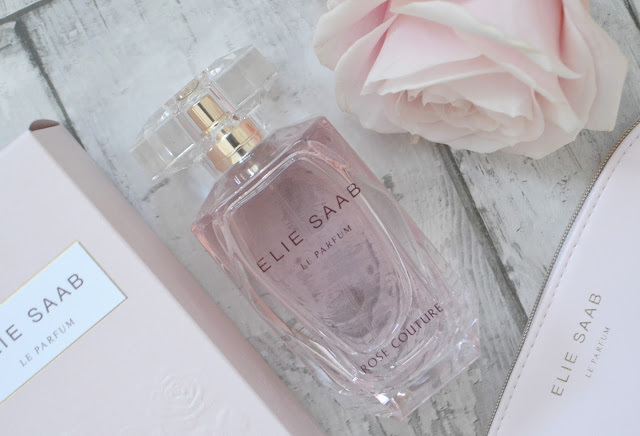 My picks are Red Roses Cologne from Jo Malone (£85 House of Fraser) and Ellie Saab Rose Couture (£70 House of Fraser) neither of these are ‘old lady rose’ are a modern takes on a classic. 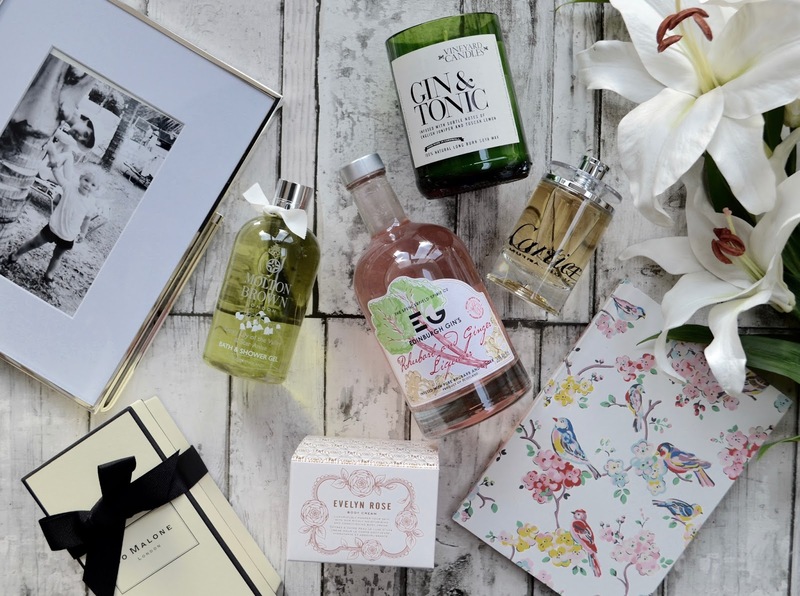 If you were lucky enough to receive perfume for Christmas, you might not be needing your stocks replaced just yet, so a beautiful rose scent for your home is another idea - and candle light is perfect for the most romantic night of the year! 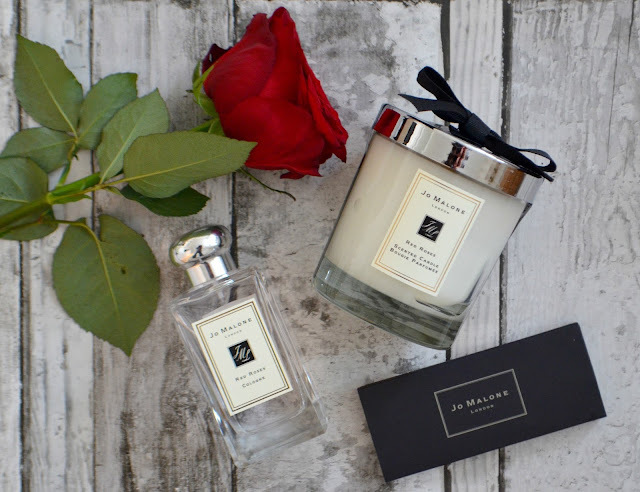 Lucky Jo Malone also has the Red Roses fragrance in candle form (phew!) 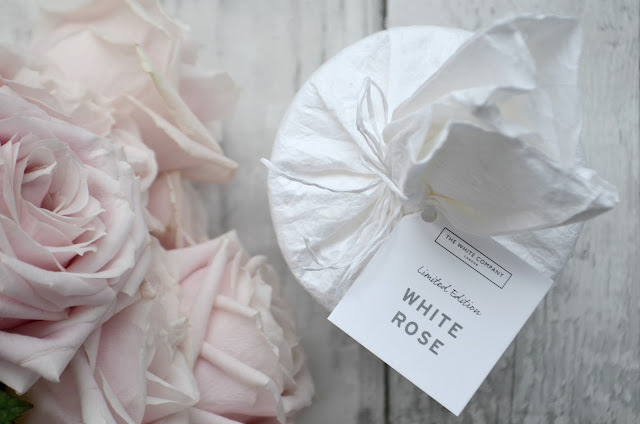 (£42 John Lewis) but other rose themed options are White Rose, a limited edition for The White Company (£30) - how beautiful is the wrapping! 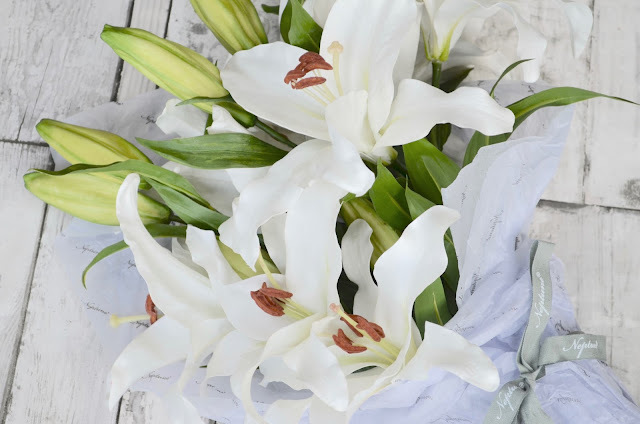 White tea roses are combined with white lilies and white lilac to give a sophisticated and uplifting fragrance. 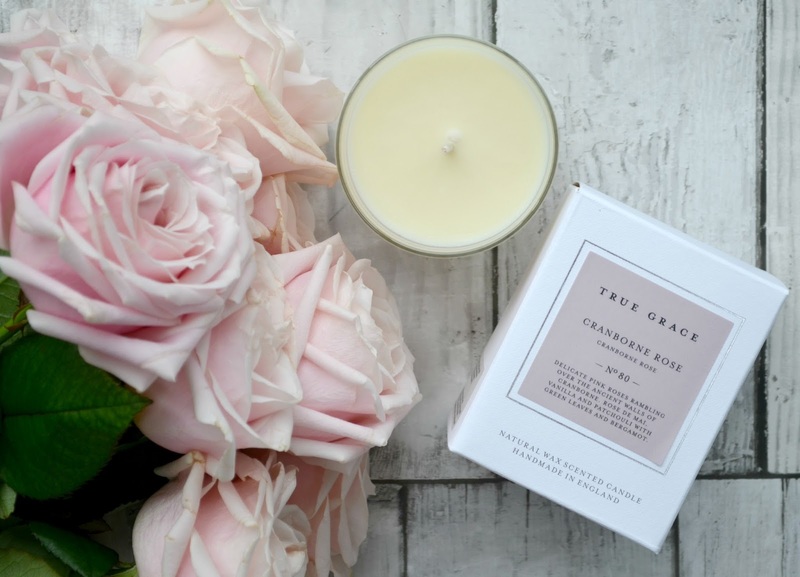 True Grace is another of my favourite scent brands and their Cranbourne Rose is beautiful (£25). 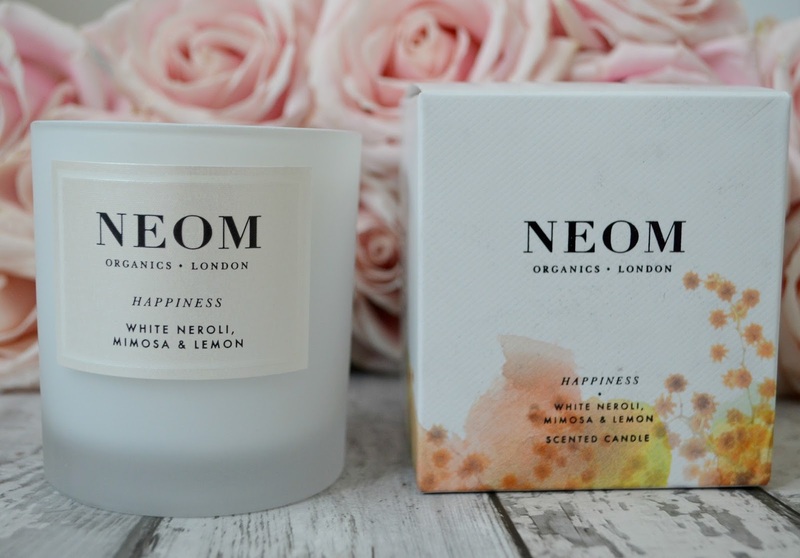 Roses not your thing, well I just love this Happiness candle from Neom (£30 John Lewis) which combines white neroli, mimosa, lemon and fresh grass for a beautiful fresh fragrance which is also meant to give you a more positive state of mind. Rose prints are everywhere at the moment, but men tend to struggle buying cloths for their better halves, so stick with accessories. This beautiful super soft scarf (£14.90 Uniqlo) and Richmond Rose Busy Bag (Cath Kidston £65) are ideal. A way to my heart - chocolate! 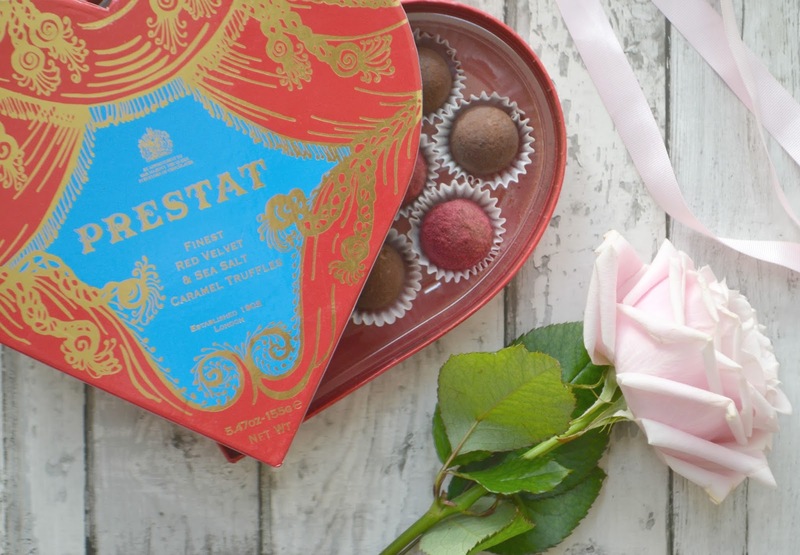 These beautiful Prestat truffles (£15) in the ultimate combination of Red Velvet and Salted caramel…. yummy! I hope you all have a wonderful valentines and I hope my posts have given you few ideas! That time of year has come again where cupid strikes! Some people will have been planning for the last month and will shower their loved ones with gifts, others a card and a list with suffice. If you are somewhere in the middle and looking fora treat for the special man in your life, I've come up with a few suggestions that are achievable by Sunday. f your man is a foodie and still on the new year health wagon, how about this cook book from Hemsley & Hemsley? (The Art of Eating Well) Also a sneaky tree for you if he cooks you some yummy dinners! Order on Amazon Prime (£11.75) for next, or even same day delivery. 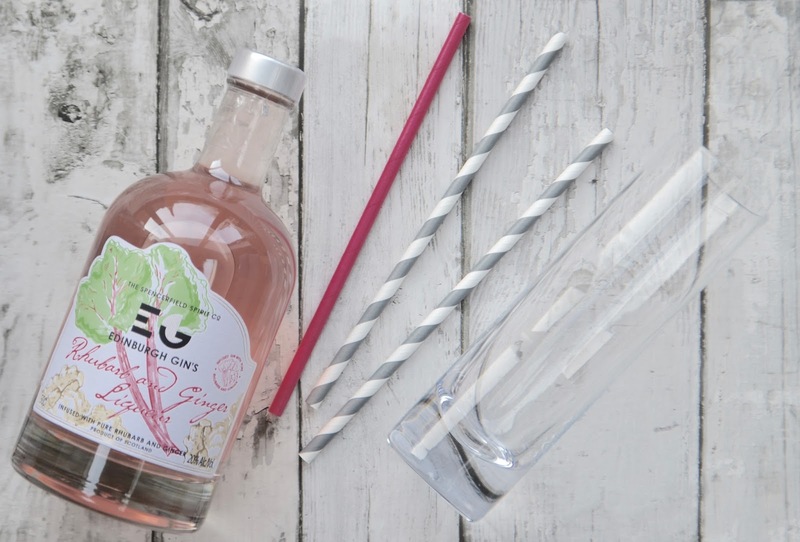 A bottle of his favourite tipple is another winner - which you can pick up from your local supermarket very easily. Mr BMB is a G&T man so Hendrick’s Gin (£26 Sainsburys) will be perfect - and I’ll stock up on some Fever Tree Tonic and cucumber for Sunday too. Got a fitness fanatic? Well even if they don’t go to the gym as much as they’d like to admit the Garmin Vivoactive will also pair with a smart phone so you can see alerts on the go, along with having built in fitness apps. Available from John Lewis, (£159.99) so you can click and collect from Waitrose hassle free. Finally, cufflinks are always a handy gift and (if you had more tim on your hands!) you can get some really lovely personalised ones. However, time is of the essence, so a nod to a favourite sport is a thoughtful suggestion. Rugby is Mr BMS’s sport of choice so these oval ball cufflinks will suit him down to the ground. Here are some similar from John Lewis (£15). 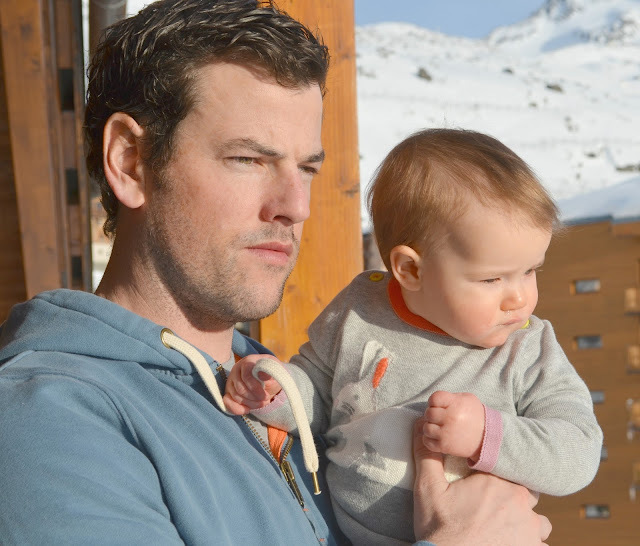 This is the last ski-holiday related post, I promise! 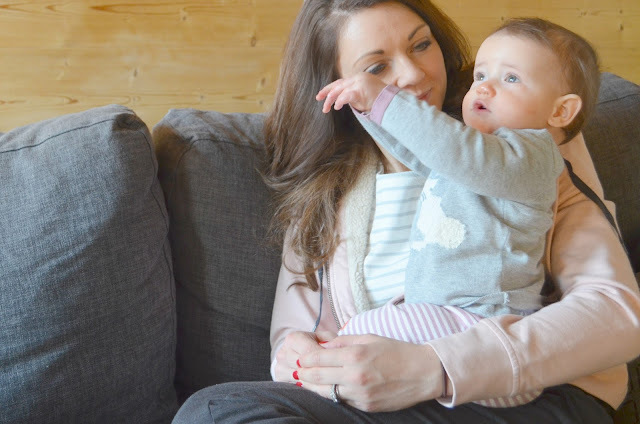 This week I’ve covered my ski outfit, Apres ski, lounge wear in the chalet (twice!) and my holiday beauty. 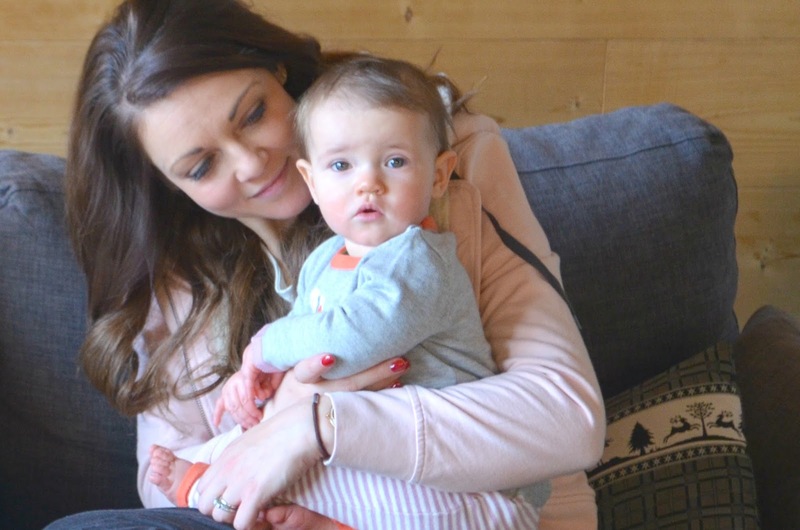 So the final post is all about what baby Sophie wore on our trip when she came to meet us for lunch in the piste side cafes. I was expecting it to be really really cold and thought that a snow suit over her cloths wouldn’t be enough and decide that she would need a fleecy onesie underneath. The weather was amazing, more like you’d expect in March (but awesome piste conditions too - amazing!) so we realised that her Joules Snowsuit over her regular clothing would suffice - especially combined with hat mittens etc. 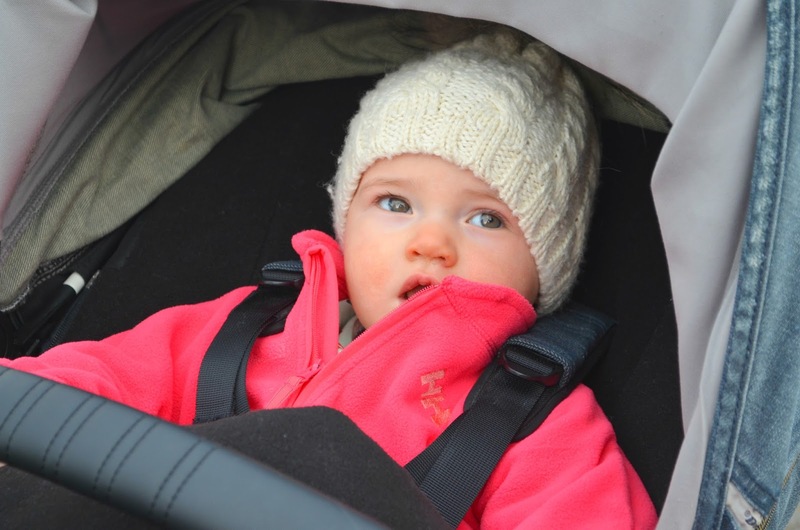 However, the fleecy onesies were perfect for when we took her out in her pram as we knew she would be super snug. 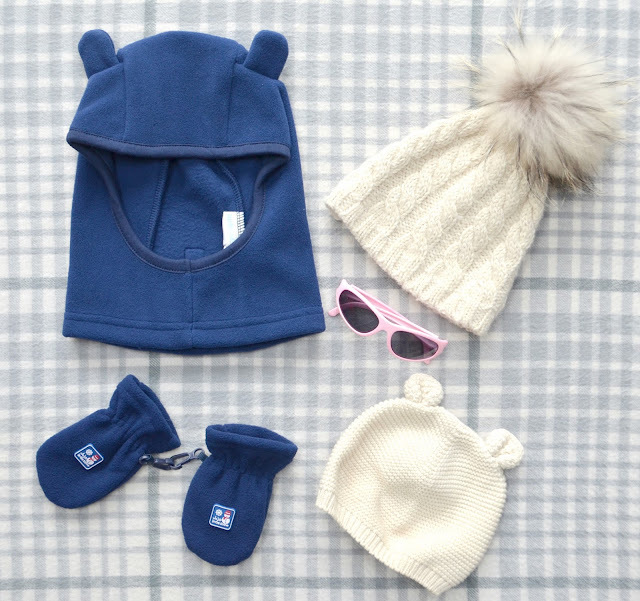 The Helly Hansen Legacy Fleece Suit without a hood was perfect as she was always wearing her Toastie Pig pompom hat, but the JoJo Maman Bebe fleece was super cleaver as it had little loops to clip their mittens on to - genius! Both the HH and JoJo fleeces also had fold over mittens and feet so we could choose whether Sophies hands and feet were in or out. If it had been super cold, this bear eared balaclava from JoJo would have got a lot more wear, but seeing as it was much warmer, Sophie was happy and warm in her Toastie Pig or Gap hats. Finally baby sunglasses are key in the sunshine and JoJo offer them at an affordable price and have matching starts available to stop them falling off too. 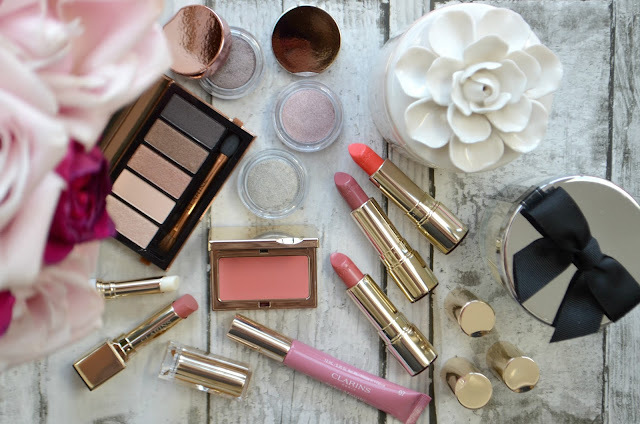 I do struggle packing my beauty bits when I go away (you might have guessed this….) but for my recent ski trip I really tried to get organised finding miniatures of some of my favourite products. This has many benefits, firstly, you can still have your trusted products so that your skin is at its best on your holiday, rather than picking whatever you can find in the pick a mix minis at the supermarket or Boots. In addition, you can get away with packing MORE items as it all still fits within your packing allowance. Result. I still didn’t dare take a travel candle after Mr BMB’s comments when I tried to take one on a weekend away - although I felt the chalet would have benefited from the aroma of Jo Malone…. next time. 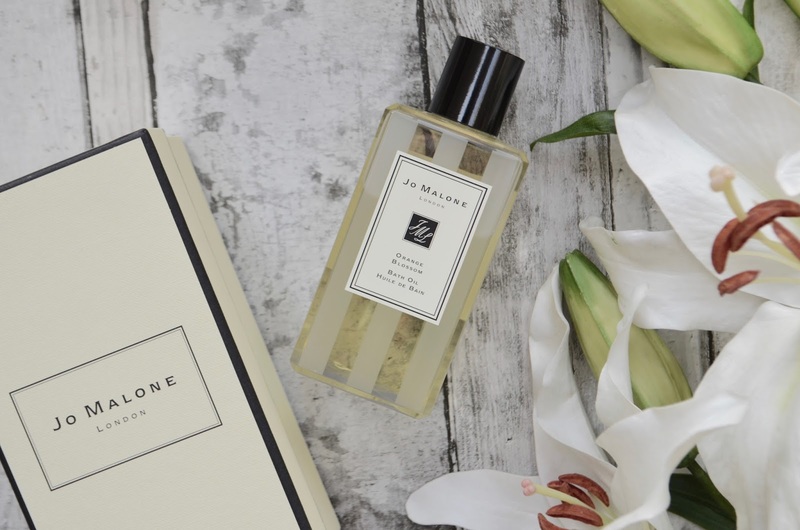 Thankfully it was not a Jo Malone free week, as I brought mixtures of Lime, Basil & Mandarine Body & Hand Wash (£14 Jo Malone) and Body & Hand Lotion. 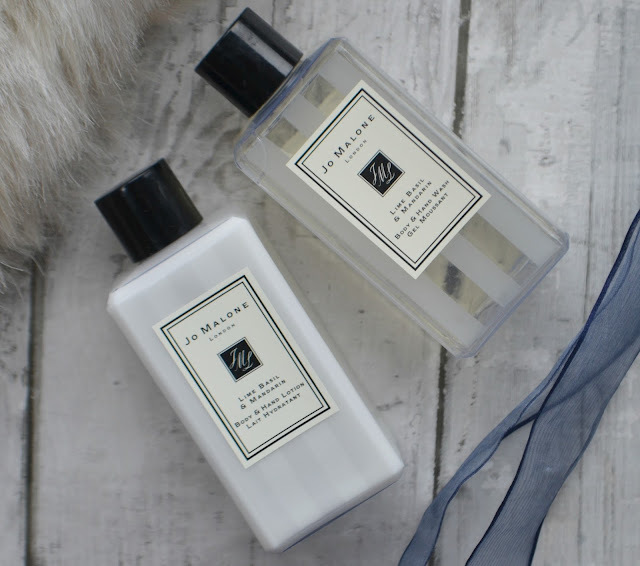 (£19 Jo Malone) As Jo Malone fragrances are unisex Mr BMB happily used the body wash when he realised he had forgotten his. Being fabulous quality it lasted us both all week, having two showers a day and there was still a decent amount left to bring home too. Hair products can take up so much room packing (I did bring other items….!) but these mini Bumble & Bumble Surf collections minis (£18 Boots). These help create beach (or slope!) worthy waves with a matte texture when you use the salt texturising spray. o, organisation is key I have decided, get hunting for your favourites in miniatures and you are set. 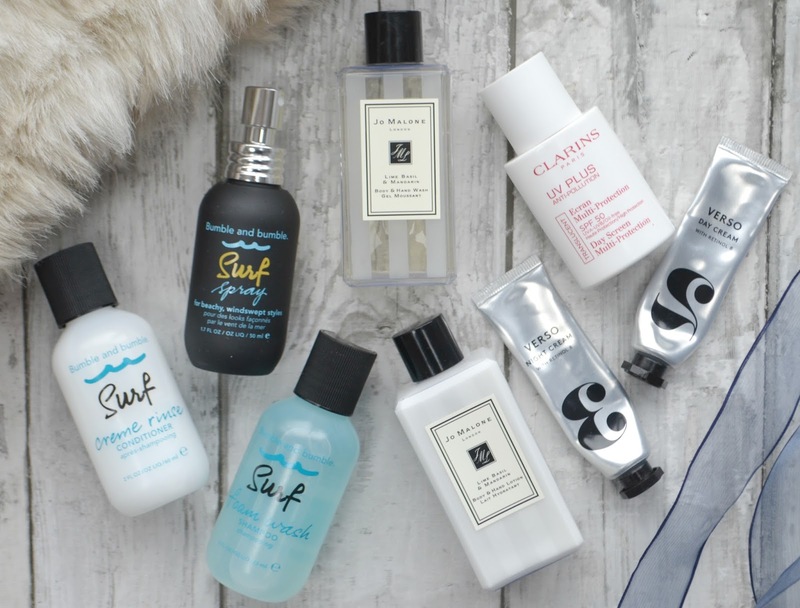 No more panicking at check-in that I’ll be made to leave half my products at the airport! 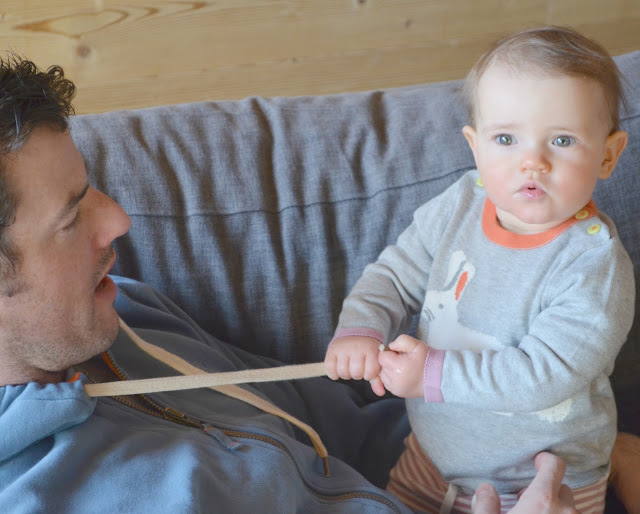 I LOVE staying in a catered chalet when we go skiing, especially now we have a baby, as you really feel like you have your home way from home, especially if you get a small chalet that you have sole occupancy of. The other plus is that you still feel like you have a proper holiday as you are off the cooking and cleaning up. Therefore when you get in from the slopes you can lounge around and rest those muscles that haven’t been used since last time you donned the skis. 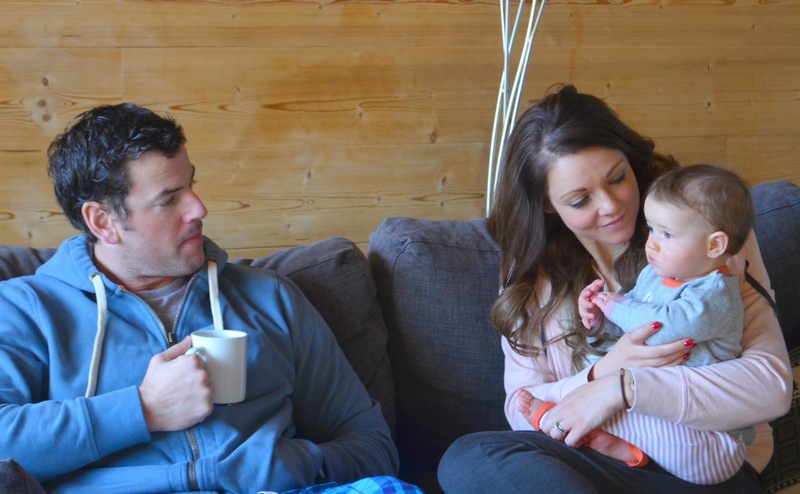 My little Boden-Family look so cozy in these pictures, Sophie’s Bunny Knitted Play set gave a nod that spring is approaching whist keeping her warm and snug too. I am getting a bit obsessed with having cute knees patches - could this take over from my love of tights and leggings with pictures on the bum….? I can’t believe it is has taken me so long to discover joggers with ankle cuffs, they don’t ride up your leg giving cold calves, or get damp and dirty when your outside, just genius. I can’t understand why I would ever go for a wide-leg option now…. a bit like skinny jeans I suppose…. The fabric of these is SO soft, just love. I teamed it with a white and sparkly silver breton T and pink zip hoodie. The hoodie is lined with faux-sheepskin which makes is so snug, but not in the arms, which means you have much more movement, ideal.